Design Partners served as the Prime A/E and Architect and was responsible for complete design services rendered for the project. 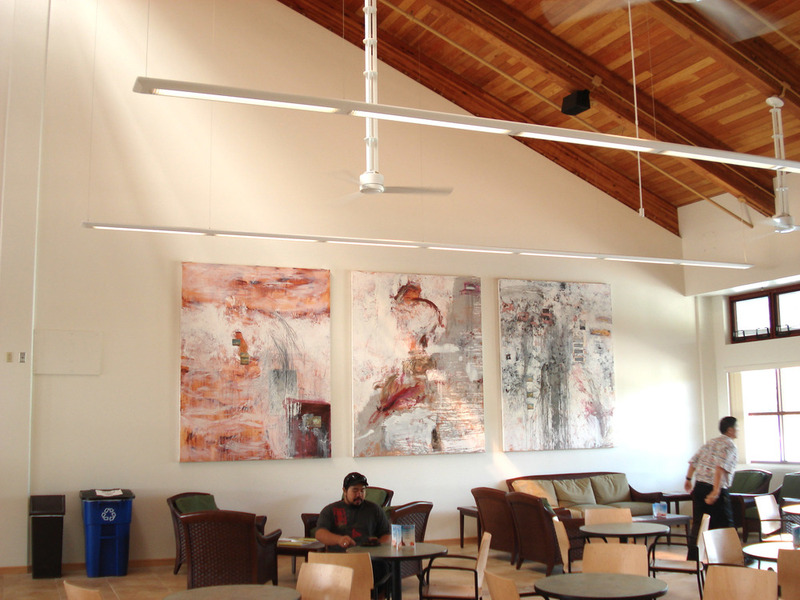 The UH Hilo Student Life Center is the first of several phases of improvements scheduled at the campus’ athletic and educational facilities. This initial phase includes a fitness center, men and women’s lockers and showers, administrative offices, a juice bar, basketball and volleyball courts and a 50-meter pool. 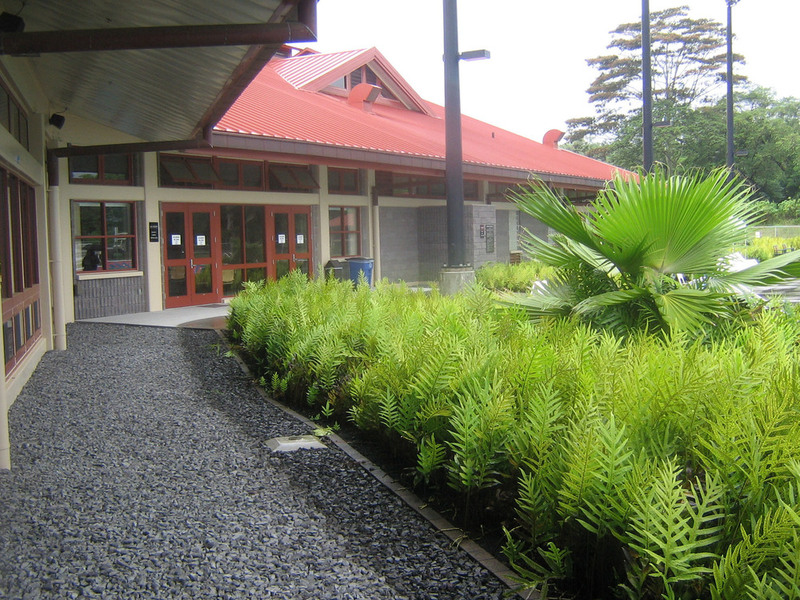 The facility is designed to LEED Silver standards and upon certification became the first LEED-certified facility on the UH Hilo Campus. 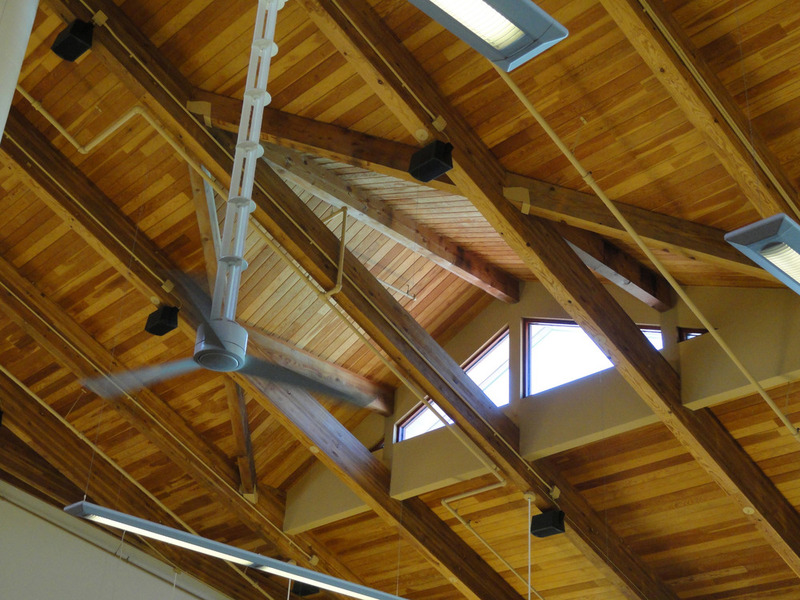 The building’s design and selection of materials respond to the remote location and addresses the difficulty of maintaining facilities in the site’s climate. 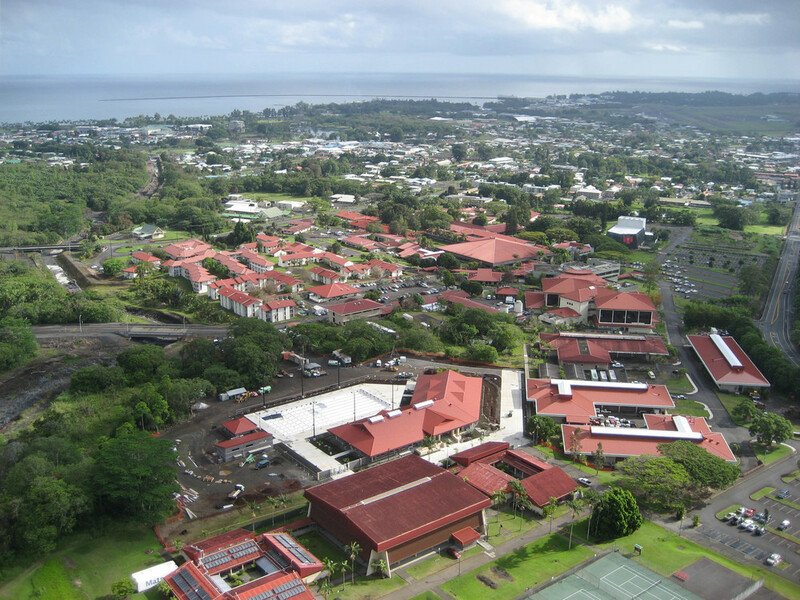 Hilo has a warm, semitropical climate and experiences abundant rainfall without the droughts and shortages that trouble other parts of the island. 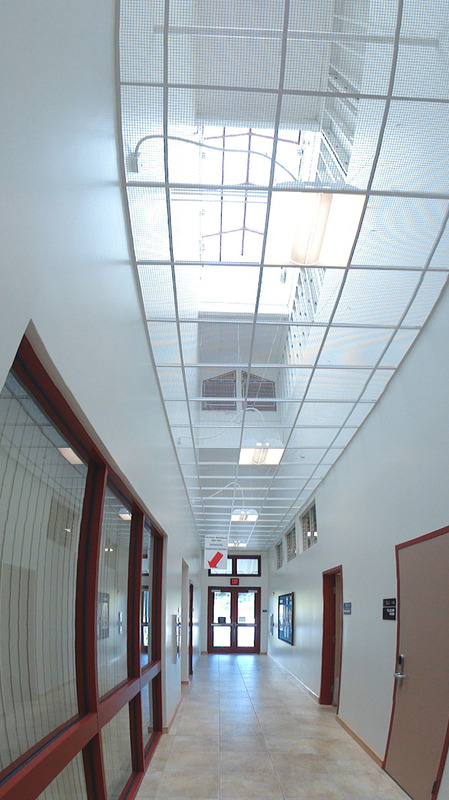 Without abundant sunlight, which is typically used as tool for sustainable design, DPI used natural ventilation as the main tool in reducing energy consumption. 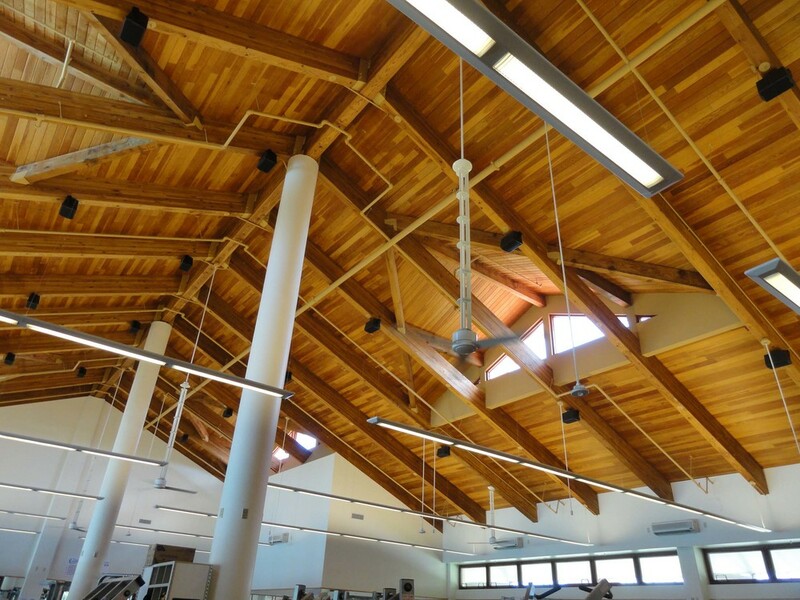 The buildings orientation, configuration and massing are all designed to take advantage of Hilo’s trade winds and temperate climate. The project also takes advantage of the natural diffused daylight by providing an abundance of skylights, dormered windows as well as typical windows to take advantage of the daylighting opportunities. The project also responded to the remote location by selection and use of local materials.